Courses provide you with the opportunity of working on a piece of choreography so that by the end of the course you can have it perfected! Aimed at different levels, the choreography is a funky and modern style of Bollywood. Each participant receives a CD with the music used during the course that allows you to practice in between sessions. 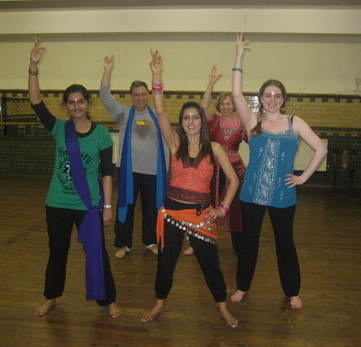 Become more confident at dancing at weddings or maybe you are attending an Indian wedding for the first time?